Give your home a much-needed facelift with the construction of eye-catching driveways and sidewalks. 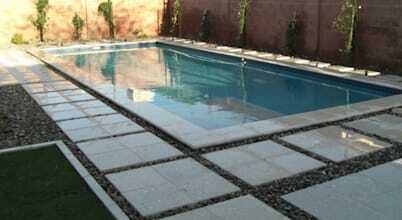 Our company Paving Pretoria is here to help you get the job done. We are the best pavers in town. 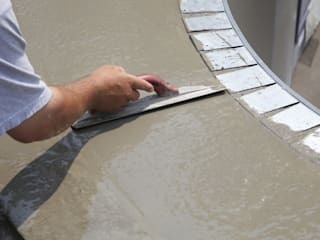 With a combined experience of over 3 decades, our team knows everything there is to know about paving. 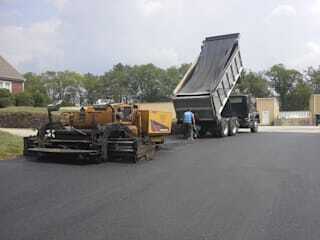 Swimming pool paving, driveway resurfacing, asphalt paving, you name it. We also serve commercial premises and institutions. You want quality work at an affordable rate from professional and friendly paving experts? Talk to us. Our contact line is 012 004 1836. A cool, calm and elegant swimming pool is the perfect way to end your day in style, especially if you have a relaxing patio area too. In this homify feature, we visit 7 patio areas that are simple enough for any outdoor space.